Due out in Q1 2020. 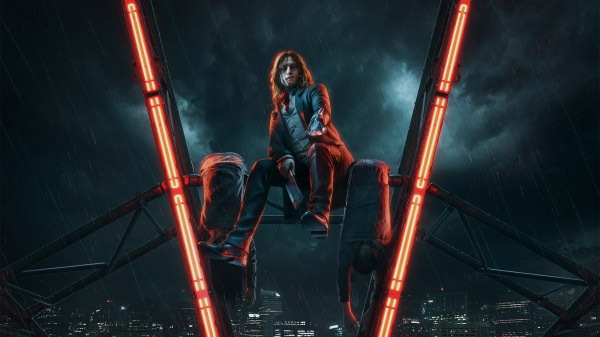 Publisher Paradox Interactive and developer Hardsuit Labs have announced Vampire: The Masquerade – Bloodlines 2 for PlayStation 4, Xbox One, and PC. It will launch in Q1 2020. Pre-orders are now available via the Paradox Store, Steam, GOG, and the Epic Games Store for $59.99. A “Blood Moon Edition” including the “Season of the Wolf” Season Pass and additional story content to be released after launch is also available for pre-order for $89.99.